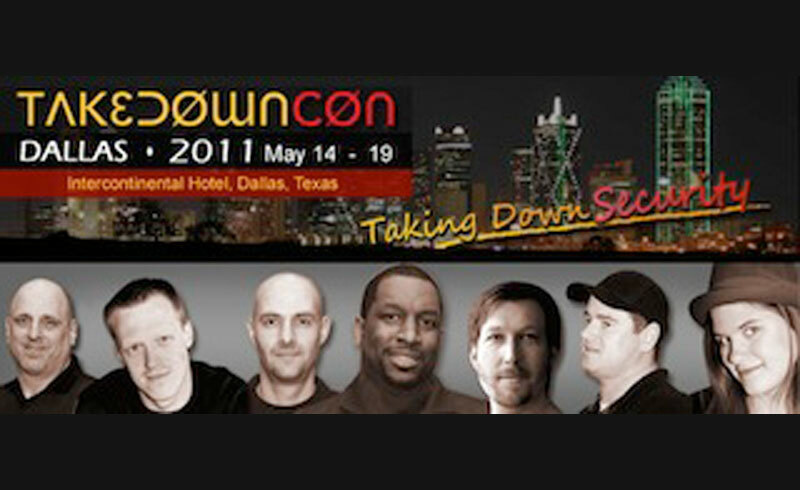 Jan 6, 2011 – Albuquerque, NM – TakeDownCon will bring together information security researchers and technical experts, both the brightest and darkest, from the corporate and government sectors to academic as well the underground, and make it into one of the world’s premier infosec event where the latest security threats are presented and debated, and vulnerabilities are disclosed and scrutinized. The Call for Paper is now open. If you are interested to reveal a zero day exploit, expose a new vulnerability or flag an unknown threat, this may well be the platform for you to showcase and demonstrate your technical expertise and proficiency, as well as demonstrate your thought leadership. Do visit http://www.takedowncon.com to submit your paper to be considered.